Patsy has recently been diagnosed with non-alcoholic stage 4 liver failure and needs a transplant to survive. 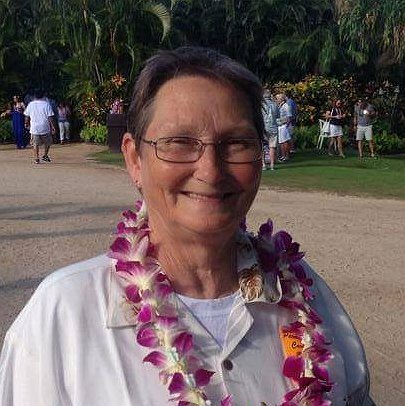 Family and friends of Patsy are raising money for the nonprofit Help Hope Live to fund uninsured medical expenses associated with transplantation. Patsy has always lived a positive and productive life. She grew up in the South Park area of Beaumont Texas. After marrying and starting a family, she continued her education to achieve her dream of becoming an artist and designer. Patsy’s positive attitude and lifestyle has helped her throughout her life. 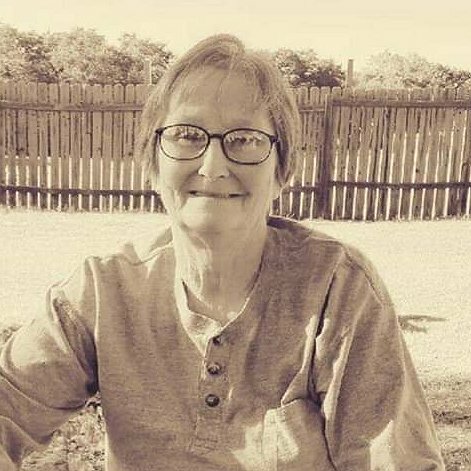 While Patsy has health Insurance, many transplant expenses are surprisingly not covered, such as the monthly anti-rejection medications she needs to take for the life of her new liver. Patsy has been told to anticipate upwards of $3000.00 per month just for medication alone. Patsy has chosen to fundraise for Help Hope Live in part because Help Hope Live assures fiscal accountability of funds raised and tax deductibility for contributors. Contributors can be sure donations will be used to pay or reimburse medical and related expenses. To make a tax-deductible donation to this fundraising campaign, click on the Give button.